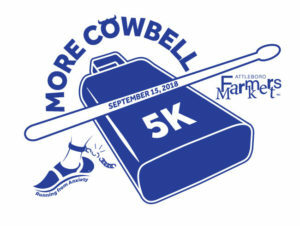 This Saturday, September 15, is the inaugural running of the More Cowbell 5K. 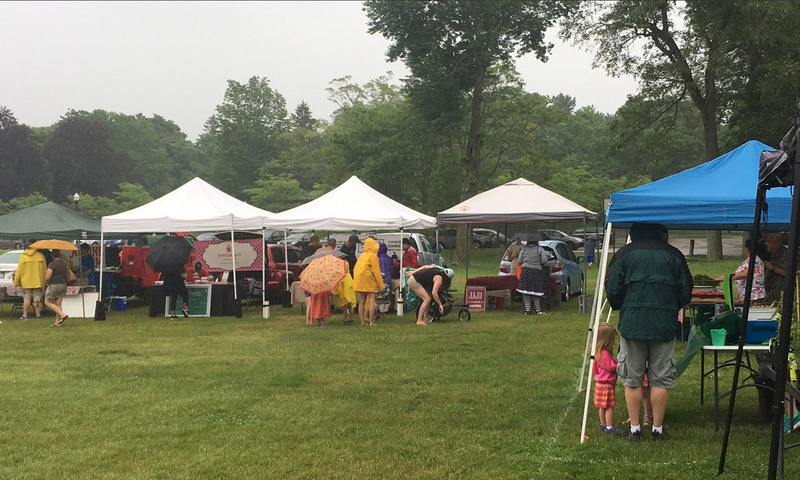 Race starts at 9 a.m. Still lots of fresh produce available from our Farmers. The German American Cultural Society will be here with Brats and promoting their Oktoberfest later in the month. The Unlikely Strummers return to the Market.